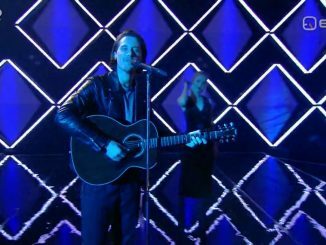 Estonia will pick their entry for the Eurovision Song Contest 2019 on Saturday the 16th of February. 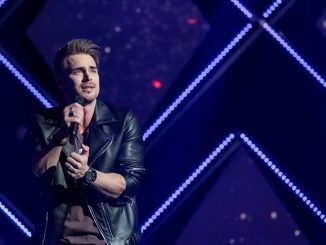 They will again use the Eesti Laul format, but the shows will have four more songs than last year. Elina Nechayeva will wear her projection dress in Lisbon. The Estonian Eurovision delegation has found additional funding through a sponsorship of four business companies. Could Estonia win Eurovision 2018 with an opera song? 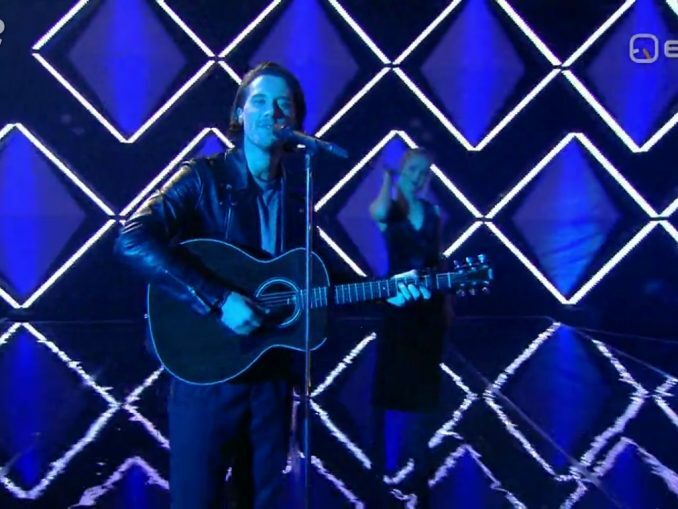 Estonia is one of the main favourites to win the Eurovision Song Contest 2018, according to the bookmakers. Could it be that an opera song wins the contest in Lisbon? We take a look at the past to answer that question in this editorial. Elina Nechayeva has the won the grand final of Eesti Laul 2018 and will now go to Lisbon. 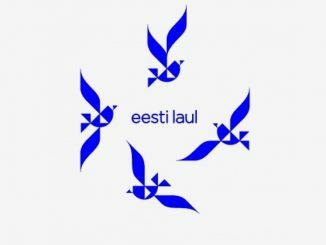 The song from Estonia for the Eurovision Song Contest is called ‘La Forza’.